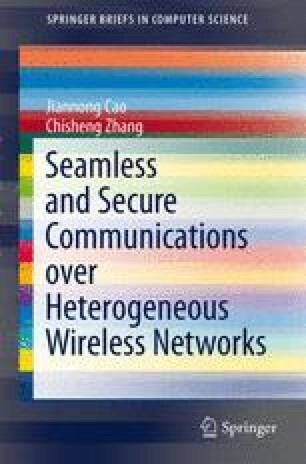 In this chapter, we describe the technologies for seamless roaming over heterogeneous wireless networks. In the first two sections, we will briefly introduce basic concepts and existing solutions in handover management and mobility management. In the last section, we will present case studies on the roaming technology adopted in our HAWK platform, including the context-aware MIH framework and UDP-tunnel based Mobile IP.